Gipsy Hill Area Guide - What makes Gipsy Hill so great? Where do Gipsy Hill locals go? Open early in the morning, pop into this cafe for a delicious coffee and pastry. They serve tasty lunchtime salads at this local cafe. Head to this pizza restaurant for a delicious gelato on a warm summer's day in the Crystal Palace Triangle! Share your favourite place to go to in Gipsy Hill. "Crystal Palace owes its name to the glass palace built for the Great Exhibition of 1851, which was held in Hyde Park. 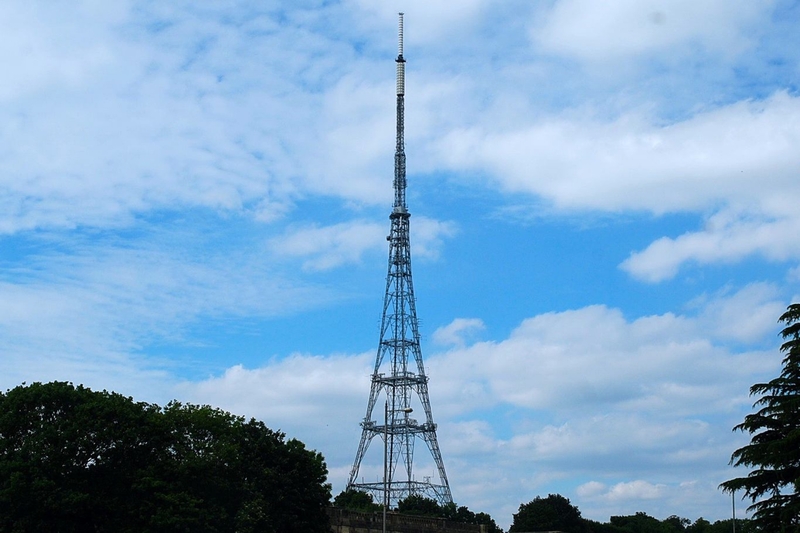 The structure was dismantled and moved to what is now known as Crystal Palace Park, but following a fire in 1936, it was unfortunately destroyed." The dinosaurs in Crystal Palace Park are a fantastic site amongst the beautiful greenery. Gipsy Hill is an area of South London near Upper Norwood, it is considered to be part of Crystal Palace. This area of Gipsy Hill also includes the Central Hill estate. Gipsy Hill is also the name of an electoral ward on Lambeth Borough Council. Gipsy Hill is near Crystal Palace, Upper Norwood, West Dulwich and West Norwood. What are your favourite things about Gipsy Hill? Find out how much your flat or house is worth om Gipsy Hill. Feedback about living in Gipsy Hill has been submitted directly by the public and may not neccessarily reflect the views of Foxtons. The description of Gipsy Hill was modified from Wikipedia and is available under the Creative Commons licence. Land Registry data is Crown copyright. All the views and contributions contained within Foxtons Local Life are those of the contributors. All content is assessed before publishing for taste, however free opinion is encouraged. Foxtons accept no payment or sponsorship for content that is posted about Gipsy Hill.